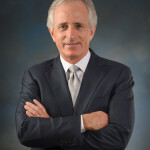 Bob Corker grew up in Chattanooga and graduated from the University of Tennessee in 1974 with a degree in Industrial Management. After working four years as a construction superintendent, he started his own construction company with $8,000. In 1999, Corker acquired two commercial real estate companies in Chattanooga. 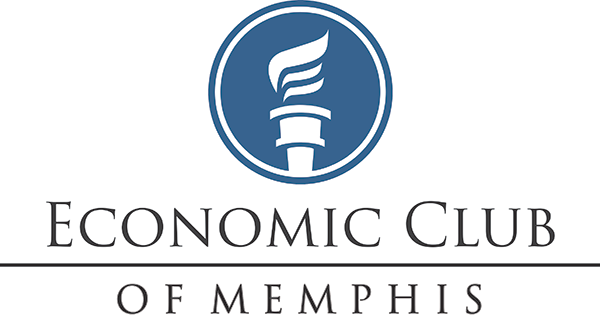 He led the creation of Chattanooga Neighborhood Enterprise, a non-profit organization that today has helped over 10,000 families secure decent, fit and affordable housing through low-interest loans and personal training in home maintenance. In 1994, Bob was appointed Tennessee Commissioner of Finance and Administration. 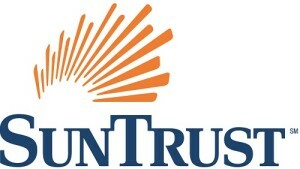 As commissioner, he tightened the state’s budget and helped move almost 40,000 Tennesseans off welfare and into jobs. In 2001, Bob was elected mayor of Chattanooga. He attracted $2.1 billion in new investment and established strong business recruitment efforts, helping develop the 1,200 acre Enterprise South Industrial Park, now home to Volkswagen’s U.S. automotive production. He implemented merit bonus pay for teachers and worked with local law enforcement officials to cut violent crime in half. On November 7, 2006, Bob Corker was elected to serve the people of Tennessee in the United States Senate. He is ranking member of the Foreign Relations Committee and an active member of the Banking, Housing, and Urban Affairs Committee. Bob and his wife live in Chattanooga.